Speed up large-scale data processing and get hours back in production. By using the Compute Farm Gem, you can chew through computationally intensive processes in minutes instead of hours or days. The Compute Farm Gem uses Amazon Elastic Compute Cloud (Amazon EC2) to parallelize large-scale processing tasks using a divide and conquer algorithm. Check out our video on how we used the Compute Farm Gem to generate terrain at 16km x 16km resolution in 10 minutes instead of 10 hours here. Improving your game based on data is vital when trying to grow your player base. 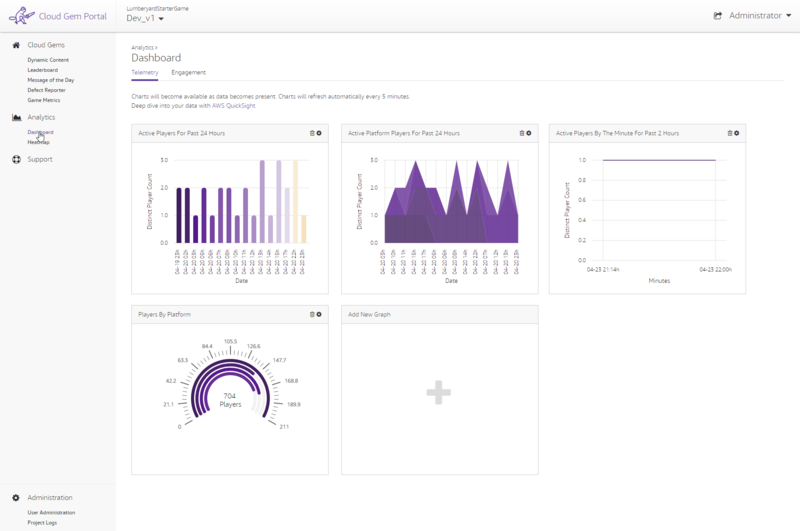 And now with 1.15, we’re excited to provide an end to end solution that lets you collect game events and visualize them in charts and heatmaps right in Cloud Gem Portal. The new Metrics Cloud Gem can help you make data-informed decisions on what to optimize as you’re developing your game and is flexible enough to work with other AWS services, like Amazon Quicksight. Log player issues and bugs in-game, then output those issues into an Amazon Simple Storage Service (Amazon S3) bucket using the Defect Reporter Cloud Gem. 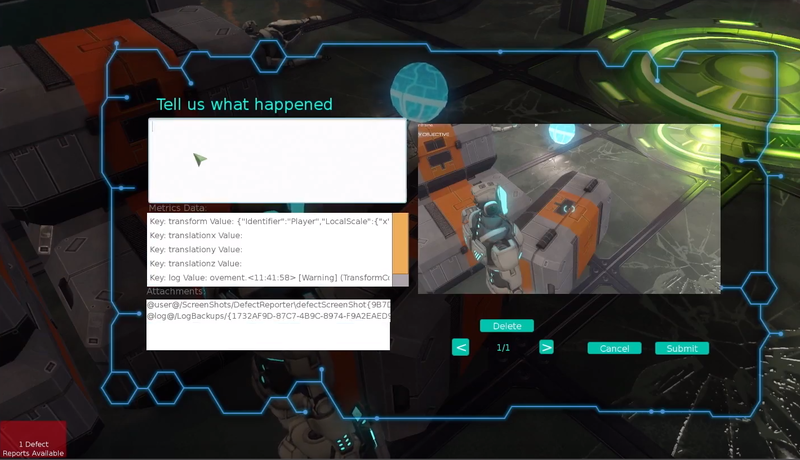 Instead of manually gathering bug data, taking screenshots and entering it into your bug database, the Defect Reporter can grab the data you specify like player coordinates, the state of the world, the build version, or frame rate, and log it (along with a screenshot). You can then share and review the bug reports right from the Cloud Gem Portal. 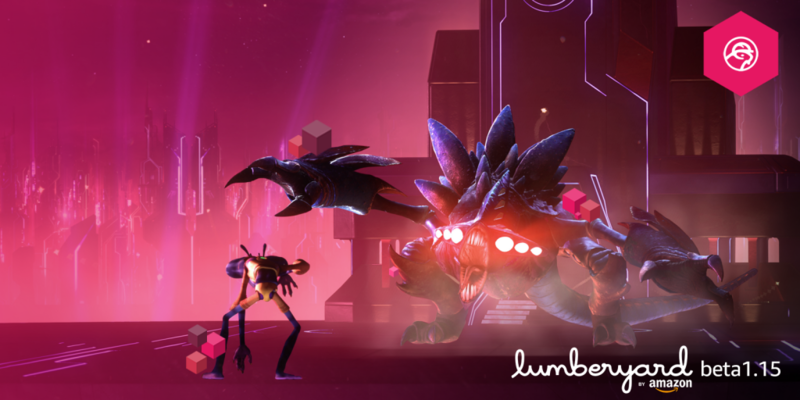 And as always, let us know what you think at lumberyard-feedback@amazon.com!